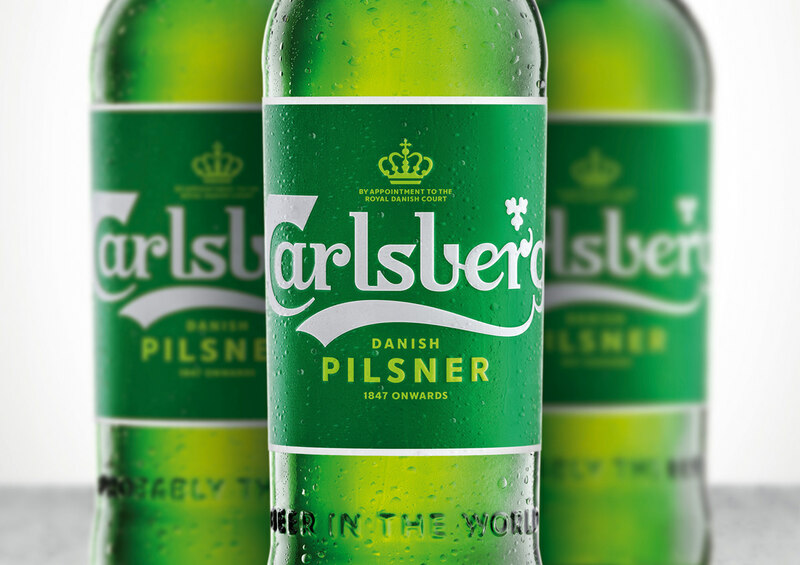 Taxi Studio has collaborated with Carlsberg on a major global rebrand, unifying its diverse markets with a simple yet versatile identity system that champions the principles of great Danish design. 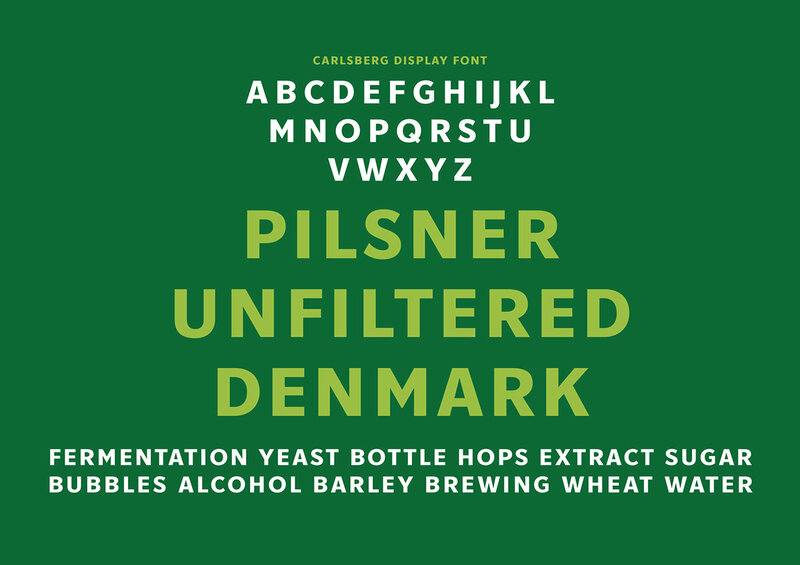 Following extensive research into the brand’s 171-year heritage, Carlsberg’s famous brand elements have been carefully re-crafted for the first time in several years, striking the perfect balance between form and function. 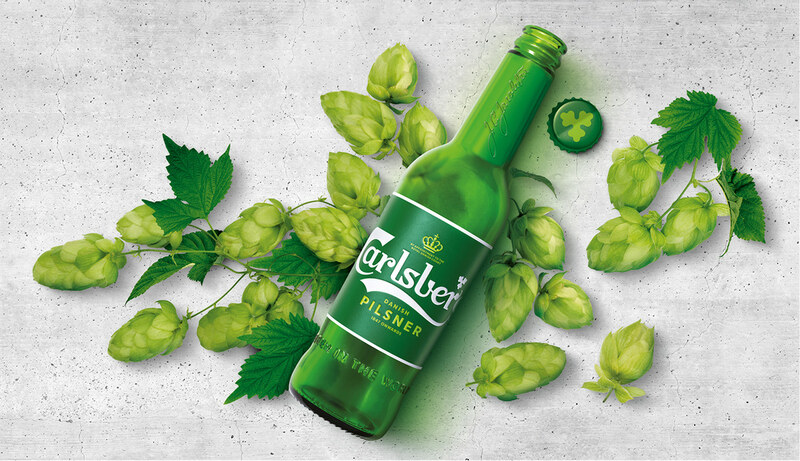 These assets combine to form a coherent master brand-led identity system that works across packaging, promotions and POS materials for all of Carlsberg’s global variants. 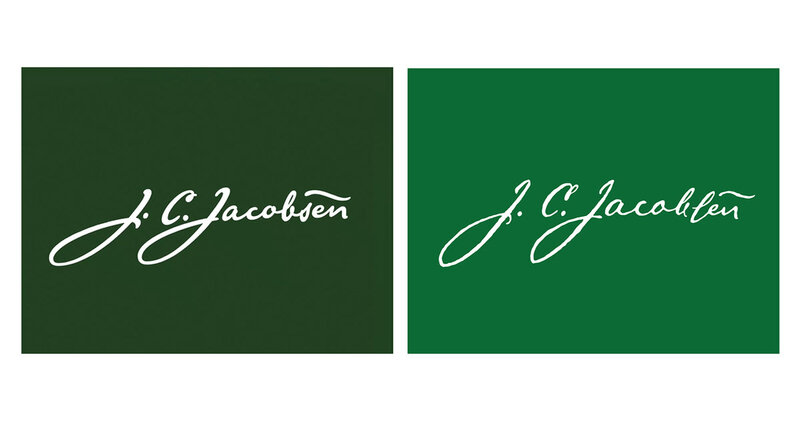 I collaborated with the team to redesign the core elements include the logo, hop leaf, crown and brand typeface, as well as the signature of Carlsberg founder JC Jacobsen. 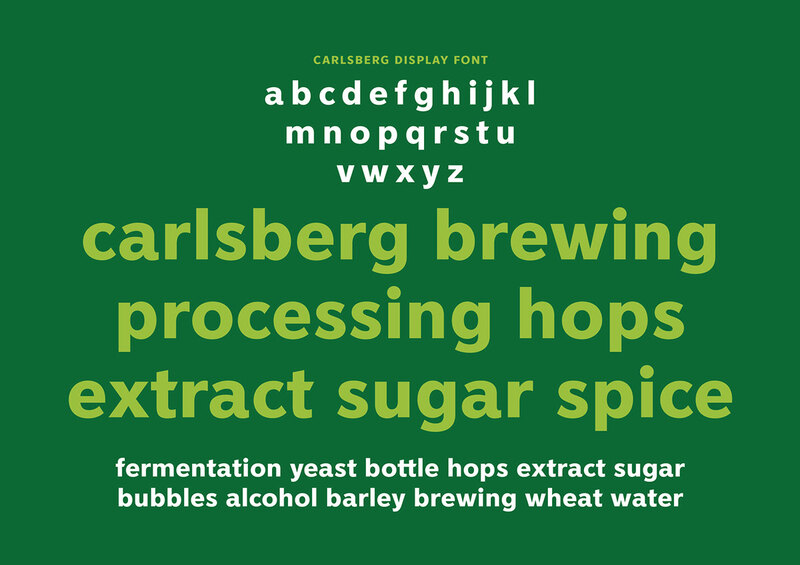 played this sort of role as a turning point in the global brewing industry. 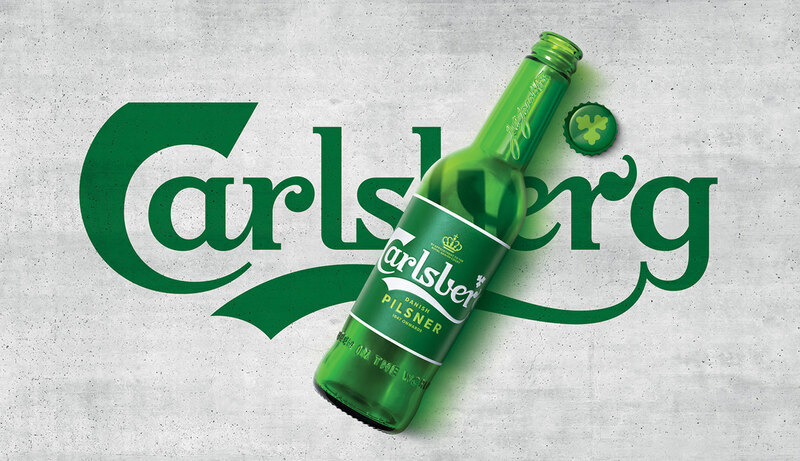 That makes it a fantastic opportunity to work on." 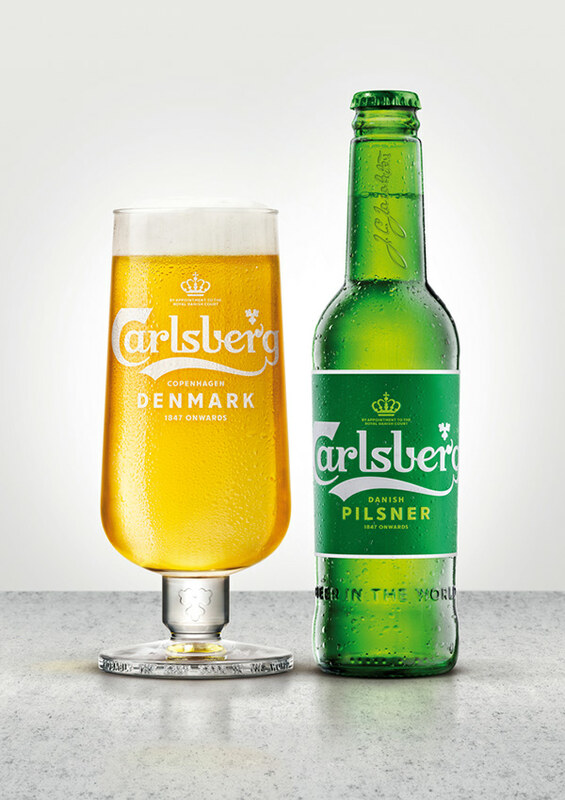 "I think the public, when they really get to know Carlsberg, will fall in love with it. 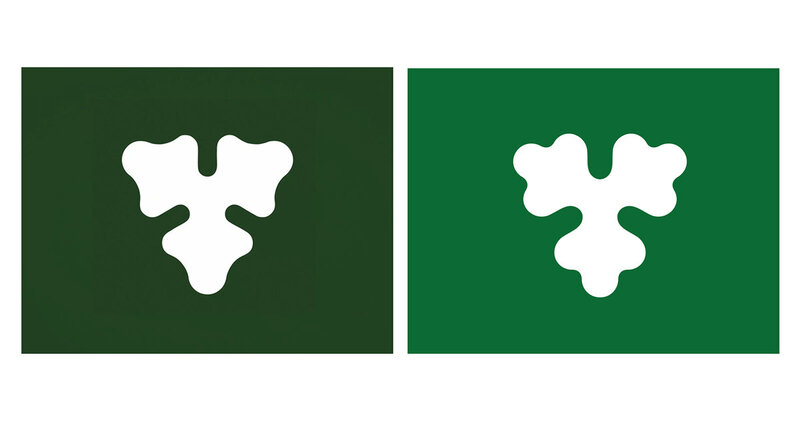 Brand's search for purpose is a bit of a buzzword, but it's incredibly important. 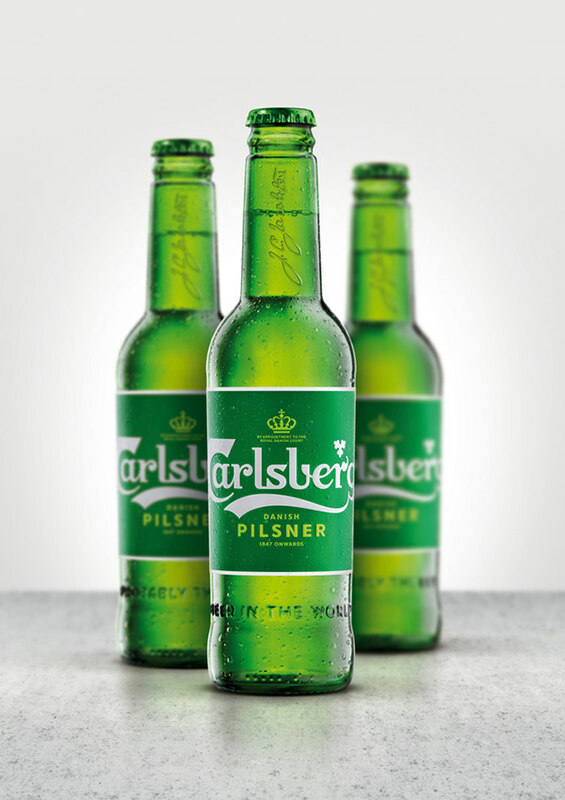 Carlsberg's had purpose since 1847." 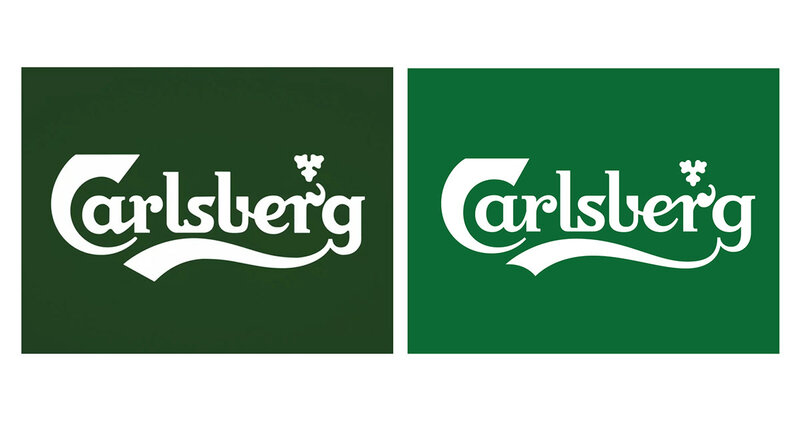 Jessica Felby, design director on the project for Carlsberg, says: "Designs used to last 10 years, then five, now brands redesign every three years. 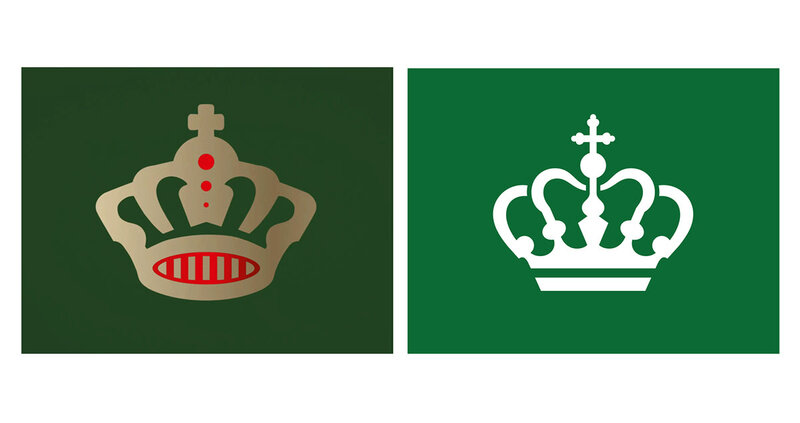 It's all based on trends that go out of style. We weren't going to do that."